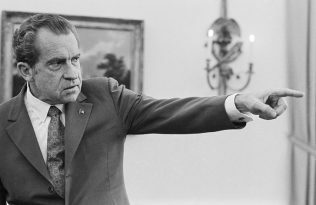 While many are familiar with the Republicans who turned against Nixon during the final stages of the Watergate saga, They Said No to Nixon: Republicans Who Stood Up to the President’s Abuses of Power uncovers for the first time those within the administration—including Nixon’s own appointees—who opposed the White House early on, quietly blocking the president’s attacks on the IRS, the Justice Department, and other sectors of the federal government. 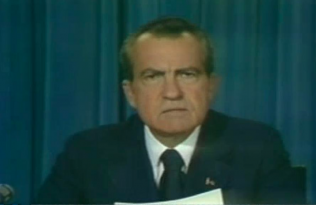 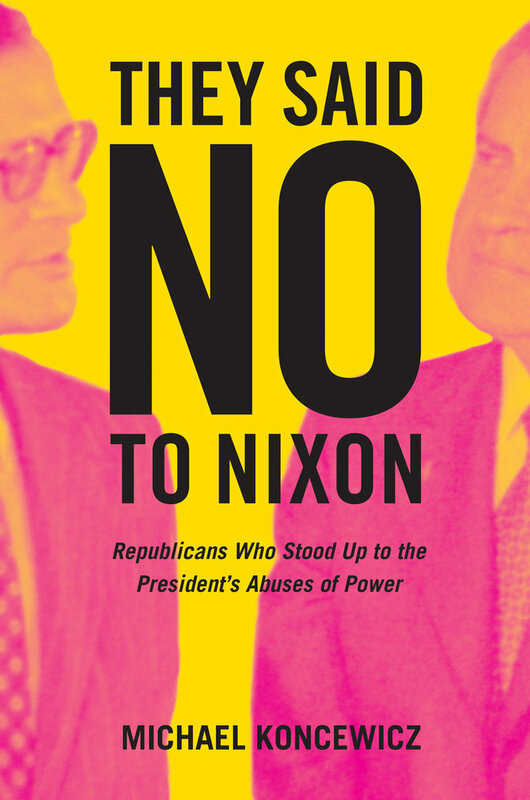 Save 40% when you pre-order They Said No to Nixon by Thursday, June 7th. Enter promo code 17W3171 at checkout.